San Lazaro announce Australian tour! PREMIERE | Stream The Do Yo Thangs EP on The Music right now! 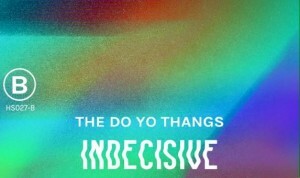 PREMIERE | The Do Yo Thangs drop ‘Indecisive’ off their debut EP! 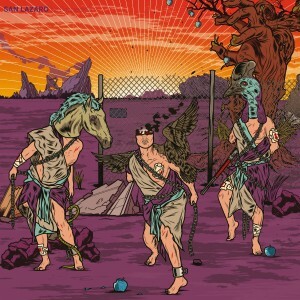 ‘La Despedida’ by San Lazaro out on LP/CD! The Do Yo Thangs release new video for ‘One Plus One’!